We are pleased to inform you that Namoads Media & Events Pvt. 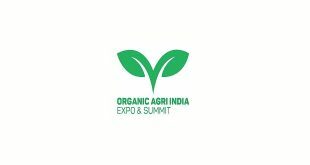 Ltd. is organizing Wellness & Organic Expo 2019 which will be held from 08 to 10 March 2019 at Palace Grounds, Sadanandanagar, Bennigana Halli, Bengaluru, Karnataka. 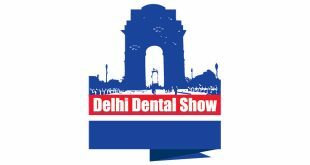 The Wellness And Organic Expo is the perfect platform for Organic Healthcare product / services with spiritual healing knowledge is the most effective medium opting holistically well-being in Life. Opportunity to discuss business, network with industry leaders, discover the latest trends or launch new products into the market and generate quality business leads, a room full of potential buyers, new distributors or whole-sellers, dealers, suppliers or gets your product on retail shelves tomorrow. 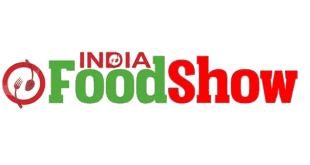 Wellness and Organic Expo is an essential industry event for trade buyers who are looking to source the very best in natural and organic food and drink, natural health and nutrition, beauty and body care. 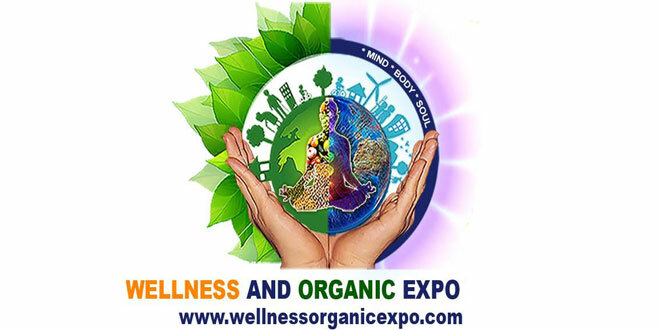 Innovation & Business for everyone involved in the Wellness And Organic Expo 2019 for raising your profile in the Karnataka Health, Spiritual and Organic industry, and you will capitalize on the best to Share Valuable Experience and Knowledge worth Gaining Returns at Wellness And Organic Expo 2019. 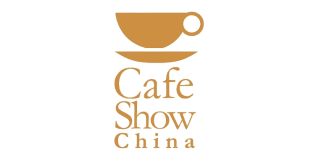 The Exhibition is open for all individuals and companies / organisation that promote services / products in the areas of wellness, Organic, Health And Fitness Advice, Holistic Wellness, Green Products, Yoga, Fitness, Relaxation, Spiritual Awareness, Spaces Green Space. Workshop For Healthy Living, Health Supplement Food & Beverages. 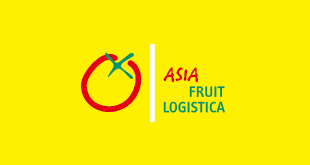 Natural Fruits & Vegetables, Health And Growth Seeking To Maximize Their Networking Opportunities In One Place.